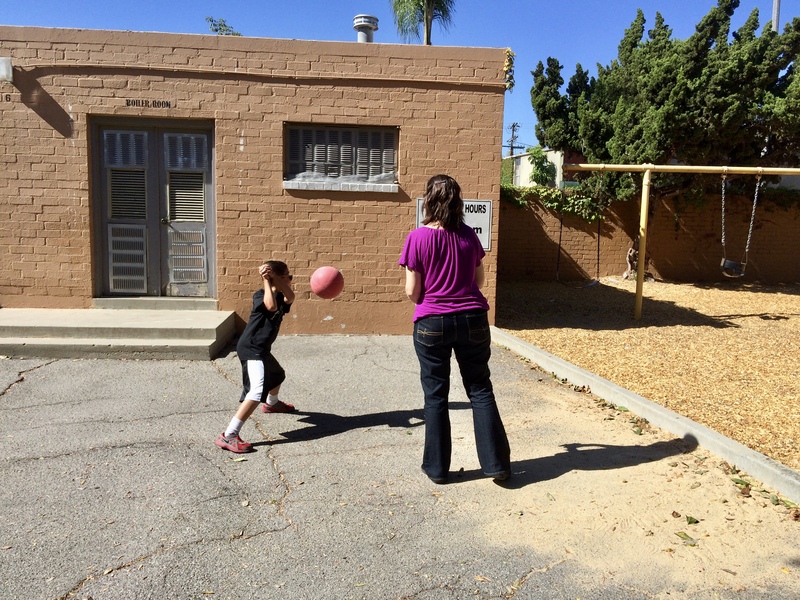 In the picture above, my nine-year-old son and I are playing handball. It’s not the handball that athletes play in the Olympics. It’s the handball kids like Ryan love to play on elementary school playgrounds. It’s the handball game Ryan likes playing with me. For us though, it’s not just a game. Click here to read my personal essay “Living by the Rules of My Son’s Playground Game” that was recently published at Parent.co. And, for those of you who use social media, I would really appreciate it if you could spread the word about my essay!